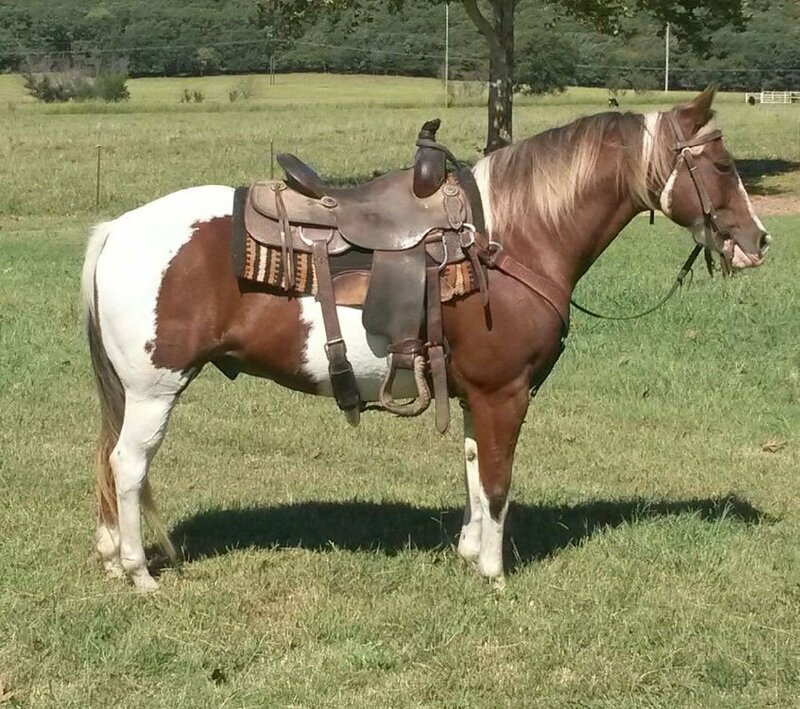 Compact and stout made grade gelding. Stands 13.2 1/2 hands. Has had about 45 days at Conners State College. All proceeds from the sale of this horse will be placed in the Conners State College Equine Endowment Scholarship Fund.